Vicki Grima, Editor, invites submissions for the position of Guest Editor for the issues to be published in April and November 2015. The Guest Editor will work on the focus area of one issue, a section of approx. 60 pages, roughly half of the 128 page Journal. 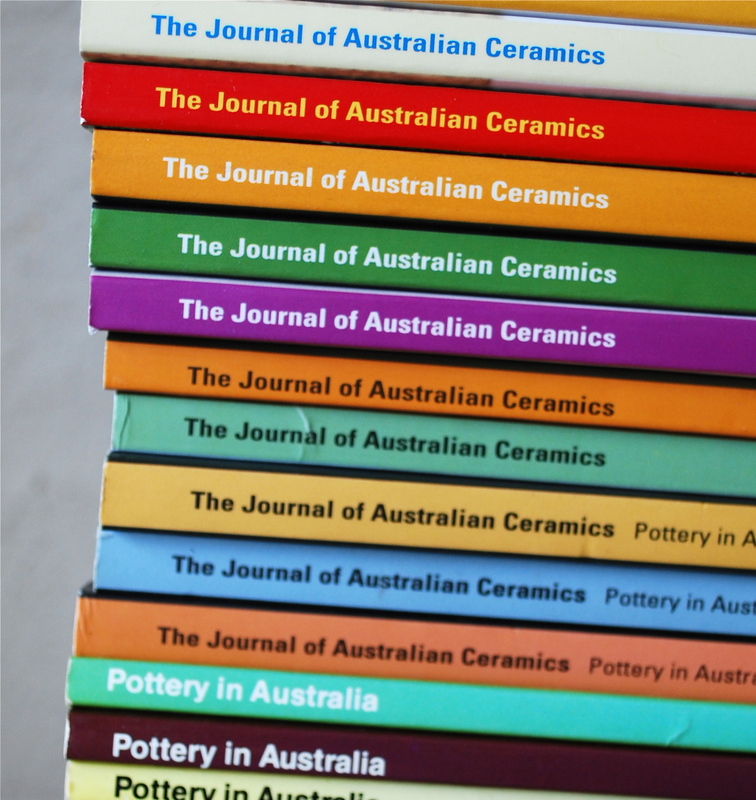 For more information about The Journal of Australian Ceramics, click here. 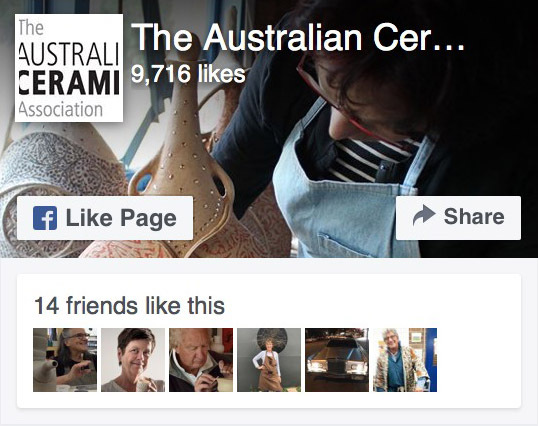 The successful Guest Editor/s will work with Vicki Grima to plan the focus section, contact contributors, assess and edit content, and then, if possible, work in the Sydney office with the editor, proofreader and graphic designer to see the issue through to completion. Guest Editor/s are invited to identify a theme for the issue, listing the key question/topic under consideration. A list of 6–10 proposed contributors should also be listed along with a brief overview of why they are being proposed. A fee will be payable to the Guest Editor. Expressions of Interest close Monday 30 June 2014.